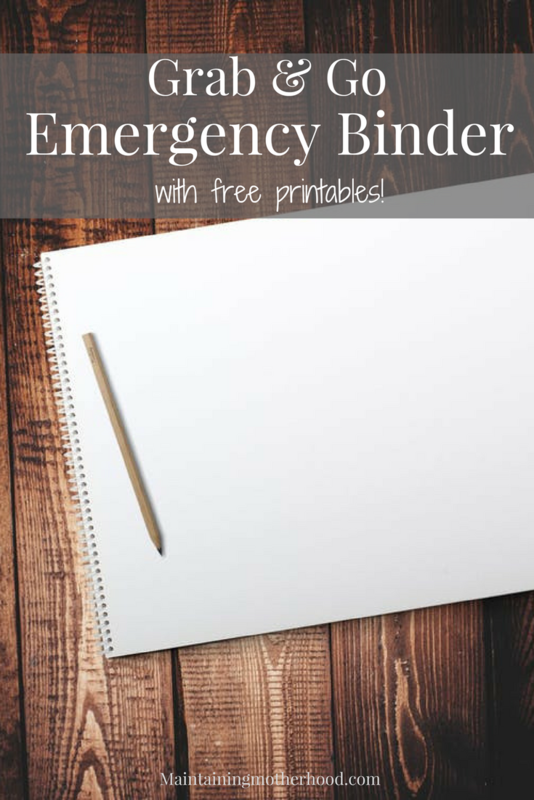 Do you have all your important documents in one place in case of an emergency? 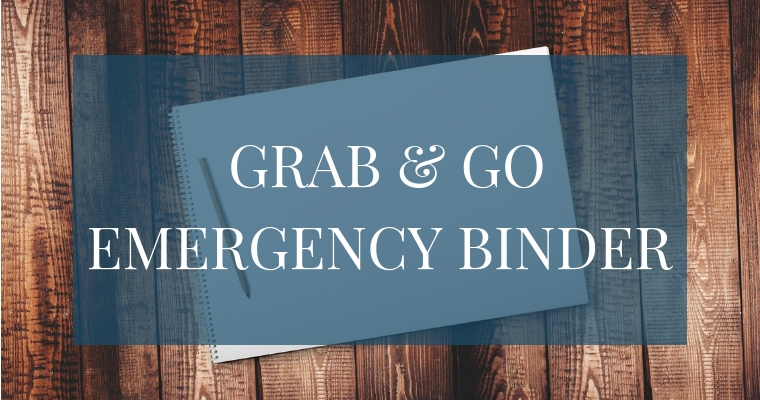 Use this simple checklist to create your own Grab and Go Emergency Binder. 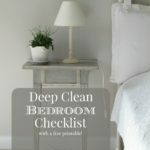 To stay on top of all the home maintenance responsibilities I have a 6 month rotating deep cleaning schedule. 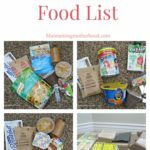 During April and October I focus on updating our Emergency Preparedness supplies. 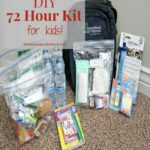 In our Adult 72 Hour Kits and Kid 72 Hour kits, we have included all our important Family Documents. 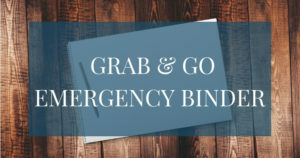 A Grab and Go Emergency Binder is convenient so you have all the necessary information if you have to quickly evacuate. 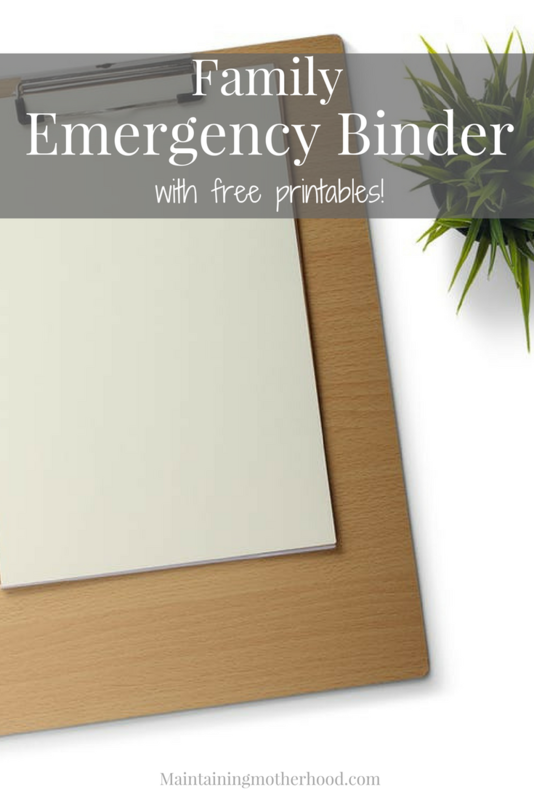 Here is a checklist and information for you to easily compile your own binder! Talk about different scenarios with your family. Where will you go if you are home and there is an earthquake, fire, etc. What if the kids are at school? Where will your family meet up if Dad is at work? What is our evacuation plan if we have to leave our home/town/city? Write up your most basic meeting place in case everyone is scattered. Know back ways to where your family will meet if you have to evacuate. A map would be handy to have if major roads are blocked or impassable. Have an out of state person that you will check in with via call or text. Their phone system is not likely to be affected if they are not in your immediate area. They can then call an update everyone else. Marriage License, Death Certificates, Adoption Certificates, anything that verifies your family unit. Recent Family Photo: Help others to identify your family in case you get split up. Birth Certificate, Driver’s License, Medical Insurance Card, Social Security Card, Passport, any other forms of ID that you would need to identify who you are and what your qualifications or needs are. Doctor Phone Numbers, Immunization Records, Prescription Lists and dosages for any medications,etc. 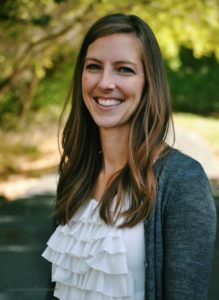 Special Medical Info: If your family is separated at all, especially if you have young children, you will want to ensure they are able to get the proper care and attention they need. Make a regular appointment with your computer to put the most current files on. Whether that is daily, weekly, or monthly decide what suits the needs of your family the best. Have these backed up either online or on a drive that you can take with you. Personal family photos cannot be replaced! You will want to make sure that you have all the information to stay on top of the places that your money is going out to on a regular basis. Having copies of all this information on hand is the best way to do this. Any insurance you have. You want to have a current copy of the policy as well as the correct contact info for the agencies. Obtain the documents that you have to any property. These things help you prove what was yours, and what may have been lost or damaged in the emergency. Just a reminder that since you have just compiled all your most sensitive information, you will want to keep it in a safe place. Keep it somewhere that you can grab the information quickly, and keep it updated regularly. Have fun gathering all your info! 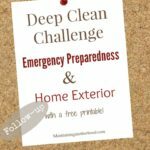 If you are looking for more, I have many other great ideas and printables on my Emergency Preparedness Pinterest Board. What do you have in your Grab and Go Binder? Im sorry if it is a true emergency not one is going to have time to grab all that stuff nor is most of it something you would need. Why would you need your marriage license? Family photos? Bank statements and tax info?? Really if say we are invaded by China or Russian or maybe a being bombed, I rather grab my family and get the hell out of dodge then worry about my taxes. More than likely that is not going to matter in real life situation. I totally agree! That’s why this binder is made to have everything put together and in the binder already. So you can literally grab the binder and go with all your most important documents already gathered!